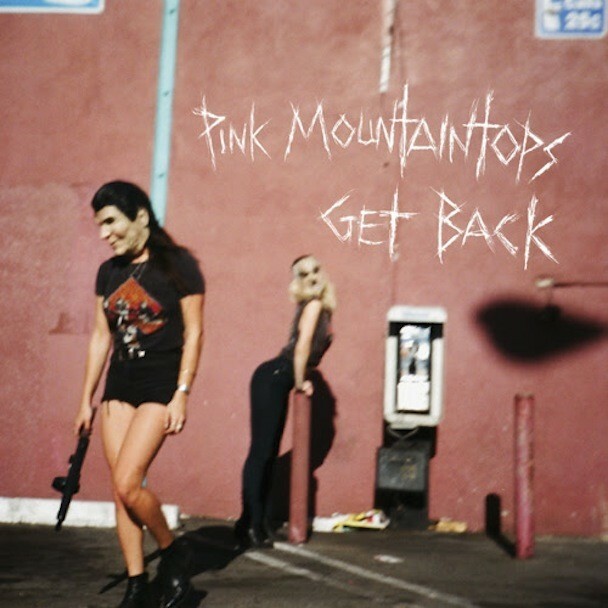 Pink Mountaintops are gearing up to release Get Back, their first album in nearly half a decade. Outside of the head-scratchingly strange “North Hollywood Microwaves,” featuring a guest rap from Annie Hardy, the band’s singles have been in the vein of the solid rock music for which they’re known. 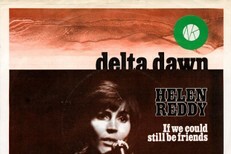 Now you can hear the newest single, “The Second Summer Of Love,” a yearning Clash-style stomper below.